Within ClassJuggler, you’ll find a handy tool called the Inactive Record Manager, which lets you to perform mass deletions of customer or student records based on how long they have been inactive. Over time your school will accumulate a lot of data on customers and students who are no longer using your business. This data adds effort for you to sift through to get to current client information . And, over time, the extra data may slow down your searches and listings for customers and students. Good news though: Deleting old “Inactive” and “Prospect” customers and students is easy, and will help keep your ClassJuggler running smoothly and efficiently. The tool then displays a list of customers who are in Inactive status, along with a total count. If there are no customers who were inactive prior to the date you entered, you will see a message stating none were found. Next, you will see a list of students who are in Inactive status along with a total count. If there are no students who were inactive prior to the date you entered, you will see a message stating none were found. You can view and print the list of customers (and students) or just students who can be deleted for your records prior to actually deleting them. 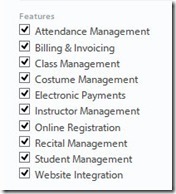 You may then select to delete these records by clicking Delete on the customer or student group you wish to delete. NOTE: Deleting customer records will also delete any students who are a part of that customer records (i.e., not just the parent but the parent’s children too) and all other associated data (including: transactions, attendance, class history, skills etc.). On the other hand, deleting student records will leave the customer records untouched. And don’t worry – you’ll be asked to verify your delete choice with two confirmations to ensure you haven’t accidently clicked on delete, which is good because ALL DELETES ARE FINAL AND CANNOT BE UNDONE. 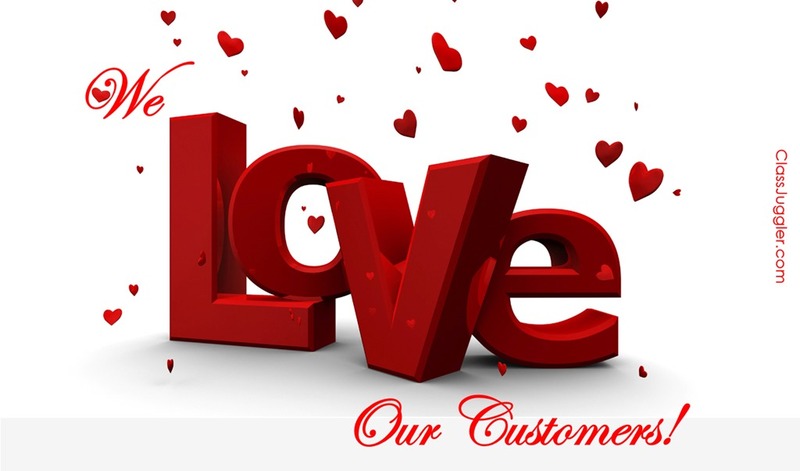 Choosing this selection Deletes all selected customers in your list of results, plus all associated customer information, such as transactions. It also Deletes all associated student records for each customer in your list (including info on their class history, attendance, skills, martial arts history, etc.). Choosing this option Deletes all selected student records and related student data, including class history, attendance, skills, martial arts history, etc. but not the parent/customer information to which they belong. Need help using this tool? Contact us and we can walk you through it. 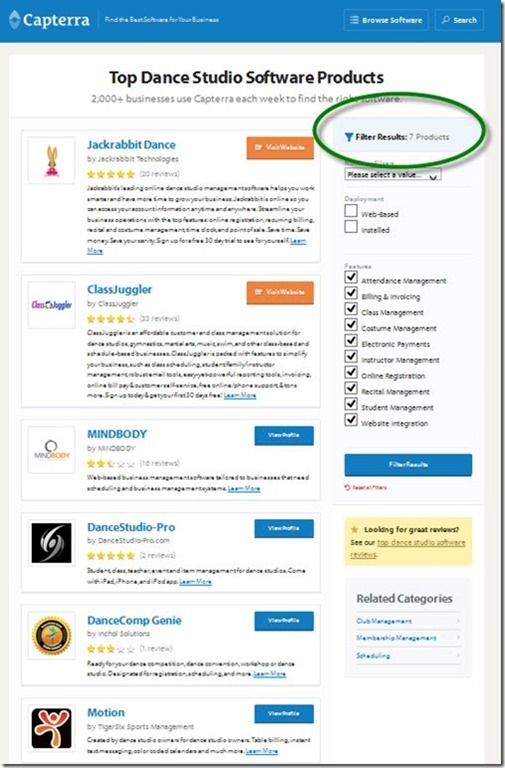 This entry was posted in Product Info and tagged dance studio management, gymnastics school management, martial arts dojo management, swim school management on October 23, 2015 by classjuggler. Here’s one for the wall of your studio, maybe for your bathroom mirror too. 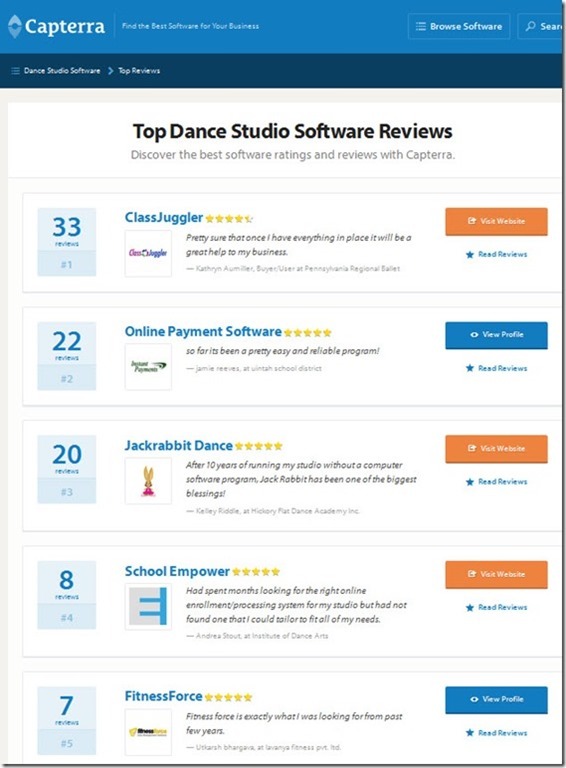 This entry was posted in ClassJuggler Dance, Motivation and tagged dance studio management, dancer, dancing on June 9, 2014 by classjuggler.